Youth worker Emile speaks with Collin Hesse from Skid Row radio about the new Solar and beyond project. Click on the link to listen and learn about the exciting project. 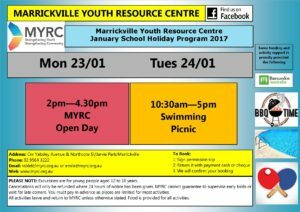 It’s that time of year again with school holidays just around the corner, and we have a two day school holiday program for young people aged 12 to 18 years! 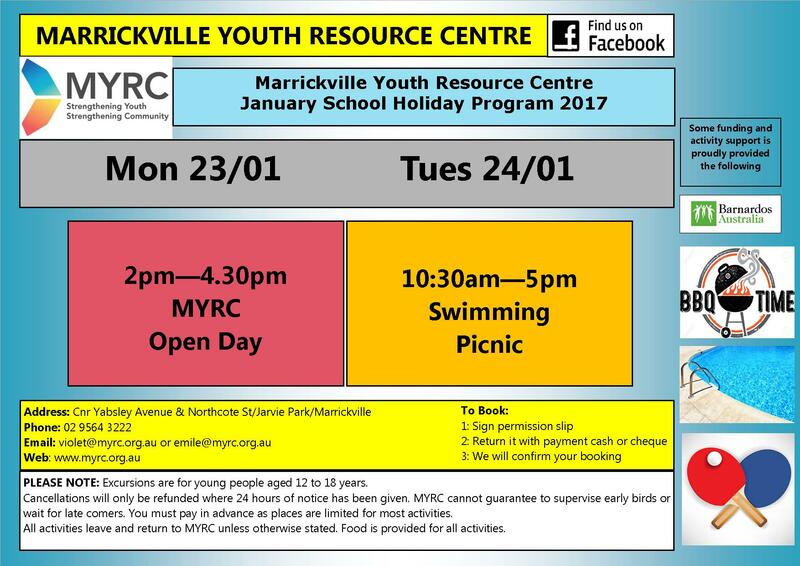 We still have vacancies for the swimming and picnic day but places are limited, so get in quick! The activity flyer is above and permission slips can be downloaded as well, or you can drop in or contact us to email one out to you.